So since I'm a blogger and I love to blog about weddings... isn't it appropriate that I toured a beautiful wedding venue on our honeymoon? Isn't it appropriate that I even witnessed a beautiful wedding ? Well fear not, b/c i know y'all love a beautiful spot... so i wanted to share a few spaces that the Westin St. Maarten Resort and Spa offers. And i confirmed with the amazingly sweet catering Manager, Marauschka Van Axel Dongen, that the Westin wants each one of their happy brides to feel special - so no more than one wedding event is booked for any given day. Could you imagine looking out on this while you say your "I Do's"? 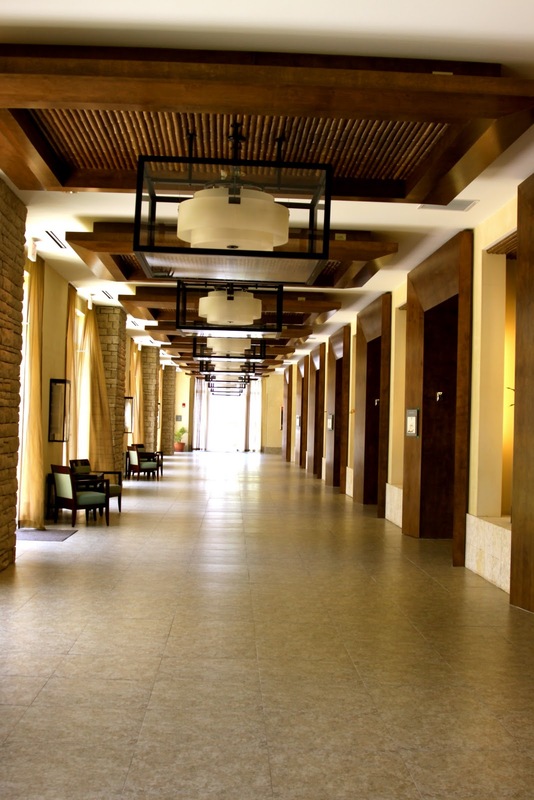 The courtyard which is where the "garden view" rooms overlook is secluded at the center of the resort. It provides a little more privacy with a beautiful setting. Or there is a second floor veranda type setting...The Soualiga Terrace. In case there is "bad" weather, which I don't know if St. Maarten has, there is an the Soualiga ballroom which is HUGE. 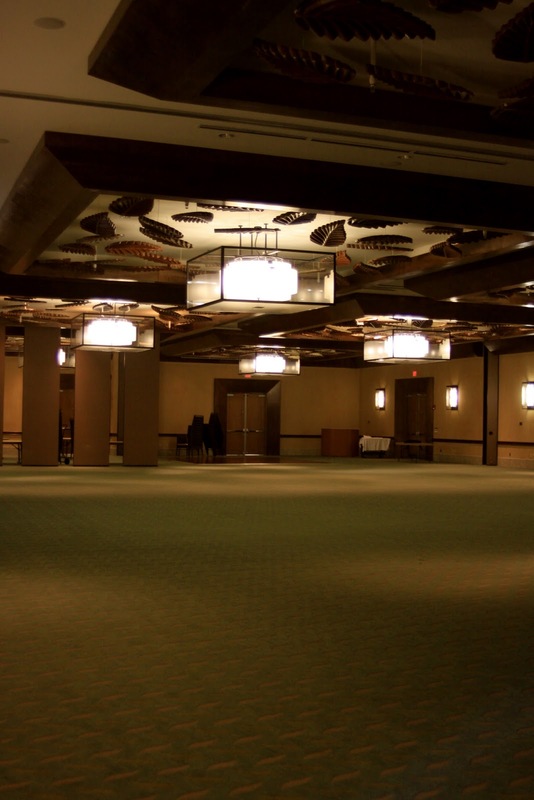 10,010 sq ft that can accommodate up to 650 people. The hall way right outside the ballroom is a beautiful space as well. And of course you know that a venue like this offers incentive packages as well as group rates and other wedding packages. They also work with one of the local wedding planning companies which helps with all the little details. Could it get any easier? and of course, your celebration reception can consist of a sit down dinner or a champagne toast in any one of these venues or Ocean or Aura restaurants. That's right - any and all these various spaces can be used for what you choose... ceremony, champagne toasts, toasts, reception, post ceremony celebrations... the list can go on !!! So luckily, Marouschka got me a sneak peak at the happy couple who said their I Do's in an intimate wedding that consisted of the couple's nearest and dearest. It almost looks fake doesn't it? The happily married couple!!! Mr. & Mrs. Tristan Thorn... I'm so grateful they let me snap a few shots... I almost felt it was too perfect that the day I came to see the resort, the same day that was our own anniversary day, I was able to witness a wedding in St. Maarten at this beautiful resort... Congratulations to the newlyweds... I hope their marriage continues as perfectly as their wedding did!!! Congratulations to the happy couple - wish i could have been there too! This looks like a dream wedding!!! My sister had suggested the Westin Dawn Beach as our wedding location after spending a wonderful week there in January. She said it was breath taking and the staff was wonderful. This article helped us made up our minds. 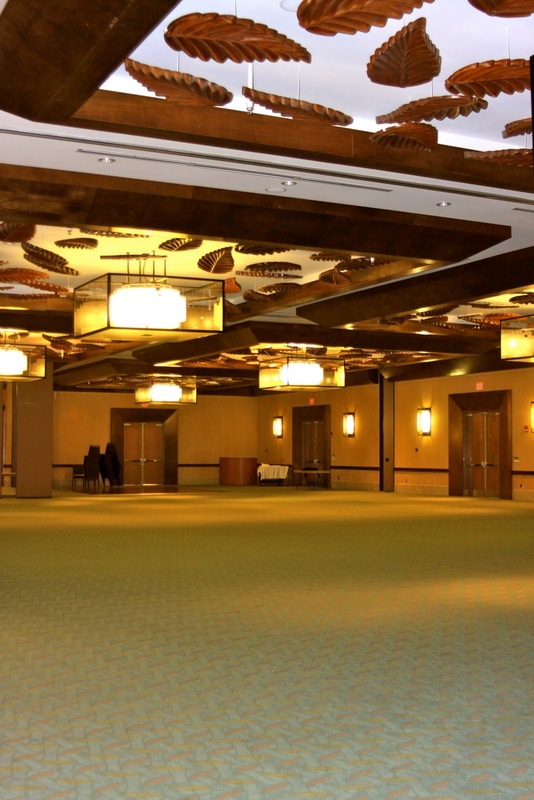 A December wedding at the Westin is in the make. Pictures will be posted. Thank you so much! What a gorgeous venue. The scenery is breathtaking. I love the beach shots looking out onto the water. I would have loved a wedding by the beach. I actually bought a book about destination weddings and read it cover to cover. Then the inlaws wanted it local so we had to nix the Carribean clearwater beach wedding idea. Actually, beach weddings do have a drawback, which is you can't wear super heels, and at my height I needed those to look good in a wedding dress. ah, vanity. lol. Congrats Liz & Tristin. Such a change from Canada, eh! That's really a perfect place for wedding! You might also want to take a look at the Bellport Country Club in NY. I heard that the place is good for garden wedding or even corporate events. This is indeed a gorgeous place. It's outdoor, it's facing the beach and wedding hall indoor is so romantic and cozy. This is a beautiful place! I'm looking for a wedding planner for my wedding in Jan 2013. 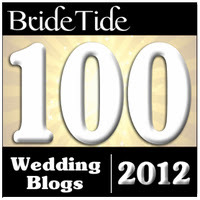 Can you recommend a good wedding planner on the Island that can coordinate a wedding in that location? 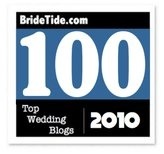 I've read some good things about Tropicalweddingsxm.com. Do you know if they are any good? sundybaly34: Check on Wedding Planners to find a good Island planner. That's what I used.